We are thrilled to announce the release of the Modern SkyHome Collection in Vancouver’s West End. 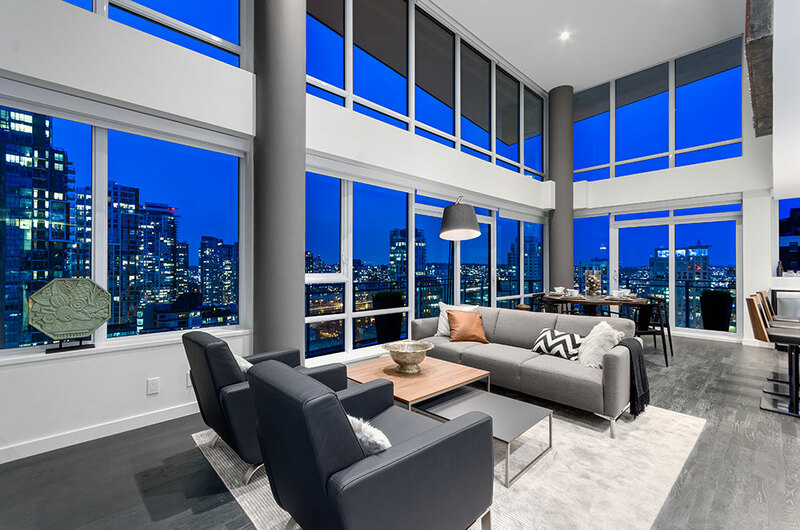 These luxury two and three bedroom penthouse homes boast breathtaking views, overheight ceilings and a private roof top patio, perfect for summer entertaining. Call for a private viewing 604-879-2010 or visit www.amacon.com/modernskyhomes for more information.